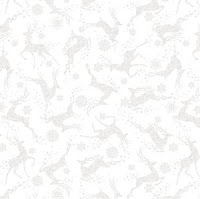 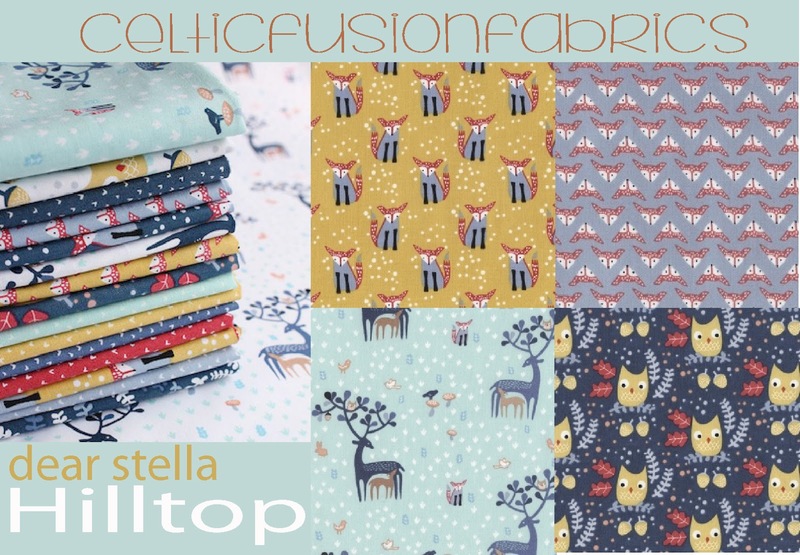 New in at Celtic Fusion Fabrics is Hilltop the newest collection from Dear Stella designs - designed by Wee Gallery, full of foxes, owls, and deer in a fresh palette of mint, navy, and gold. 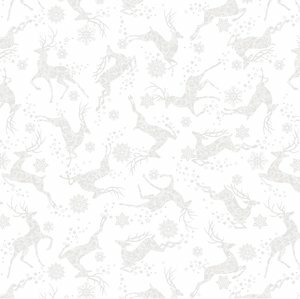 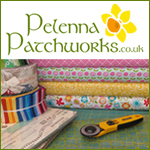 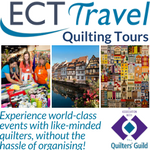 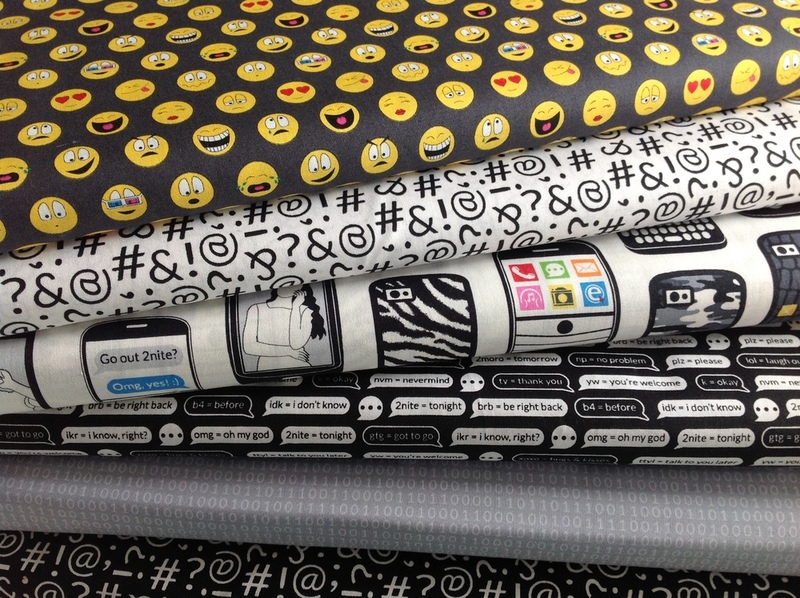 Fort Worth Fabric Studio have a Mid-Summer HOT SALE until 18 July with 15% off all yardage priced at $7 and over. 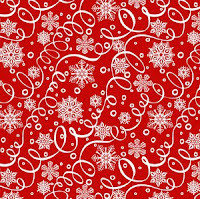 Christmas lines are coming into stock at Fabric Please! 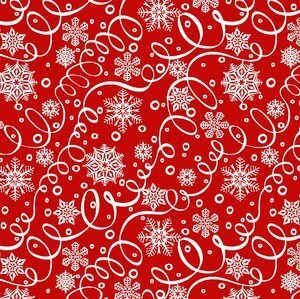 including Sounds of the Season - Poinsettia, Winter Essentials III - Red Ribbons and Reindeer Toss - traditional holiday themes with a fun, modern spin. 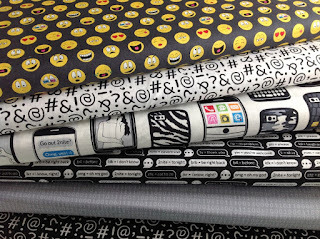 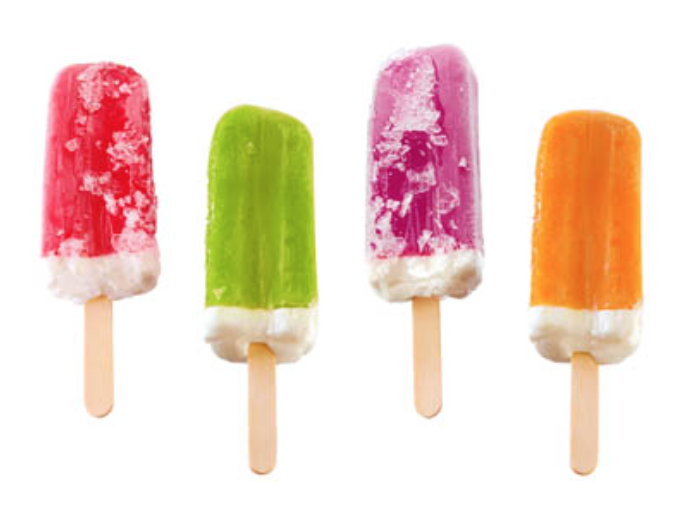 And until August 1st, you can save 20% off your purchase with the coupon code SPRING15. 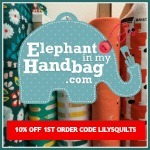 Sale items are excluded.